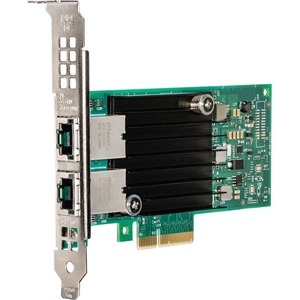 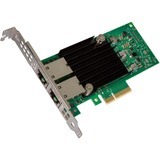 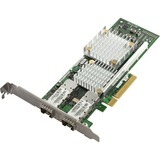 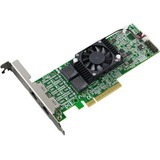 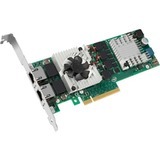 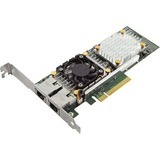 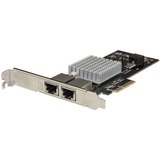 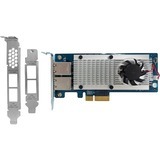 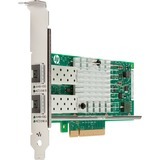 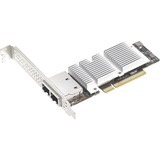 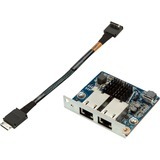 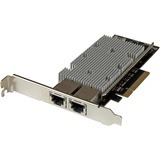 The Intel X550 10GBase-T Adapter is a low cost, low power 10 GbE performance adapter suitable for all data center applications. 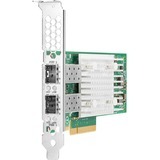 With support for standard CAT 6a cabling with RJ45 connectors, the X550 offers a low barrier of entry to 10 Gb Ethernet networking. 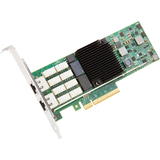 This product guide provides essential presales information to understand the Intel X550 offerings and their key features, specifications, and compatibility. 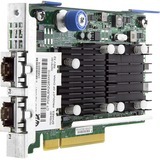 This guide is intended for technical specialists, sales specialists, sales engineers, IT architects, and other IT professionals who want to learn more about Intel X550 adapters and consider their use in IT solutions.